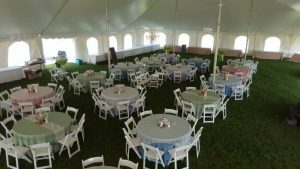 We have a large inventory of tents, tables, chairs and more to help make your event special. 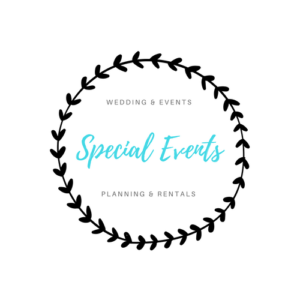 Call today for long term discounts. Check out more information from the links below. Tables, Chairs, Linens and more!